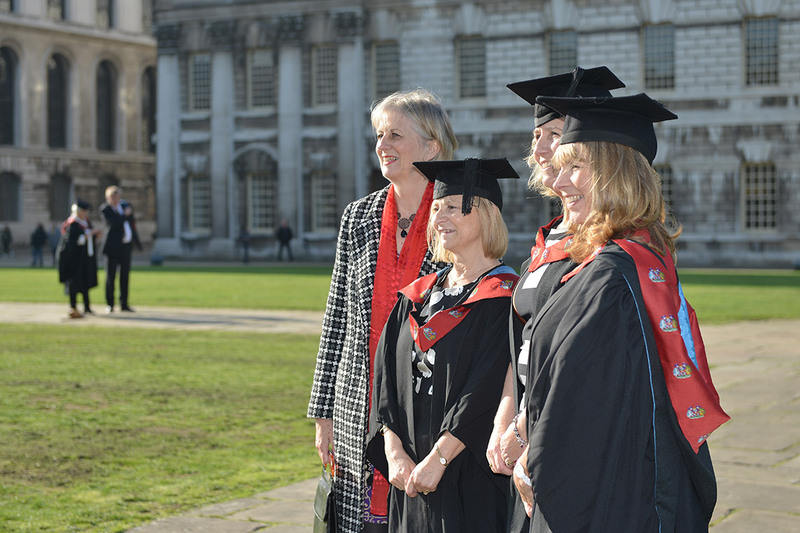 We are delighted to announce the University of Greenwich will be recognising the qualifications of Avery Hill College graduates. 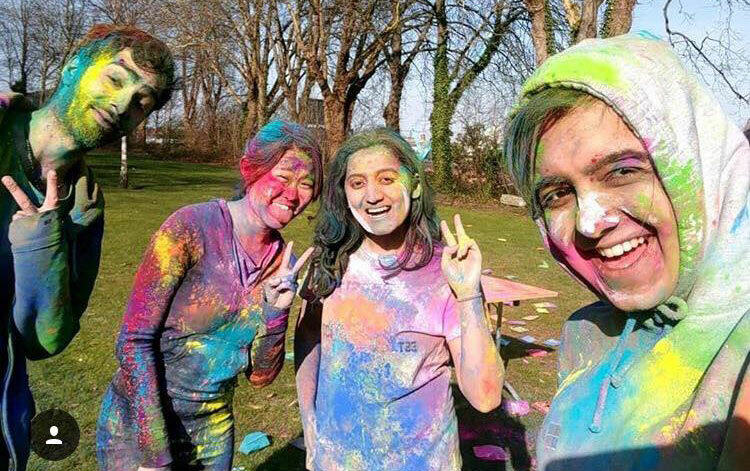 Did you study at our Medway Campus and graduate in 2018? If so, our friends at GK Unions would love to hear from you about your experiences on campus. 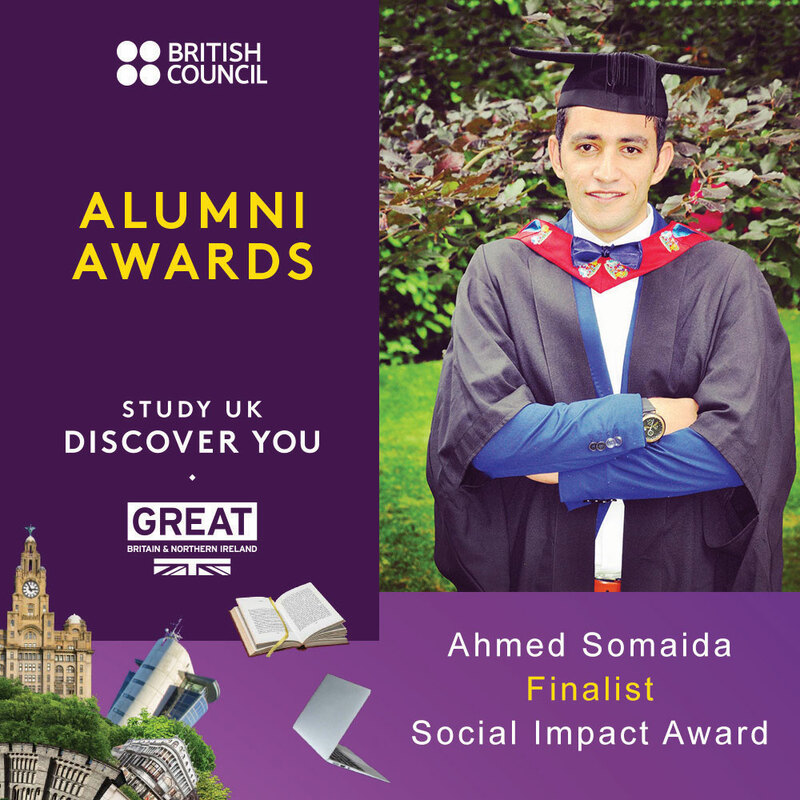 We’re proud to announce that Ahmed Somaida, a graduate of the university’s MSc Pharmaceutical Biotechnology programme, has been nominated for a Social Impact Award at the British Council Egypt’s Study UK Alumni Awards 2019. 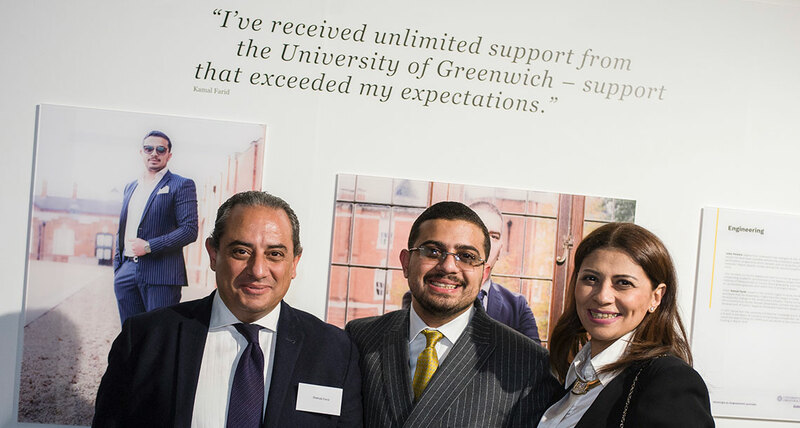 Over 200 staff, students, alumni and friends attended a special event to launch Greenwich Portraits 2019, the university’s annual celebration of outstanding alumni. 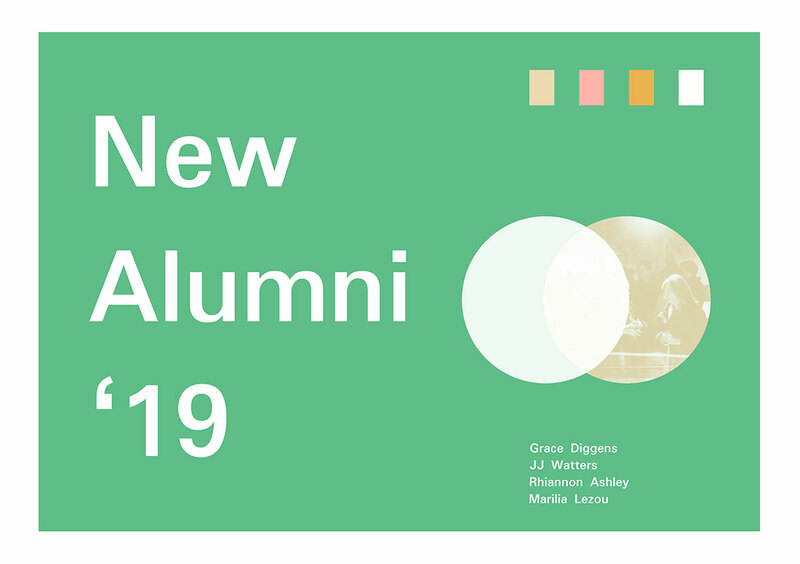 From Thursday 21 February to Friday 15 March, the Project Space at Stockwell Street will house New Alumni ‘19. 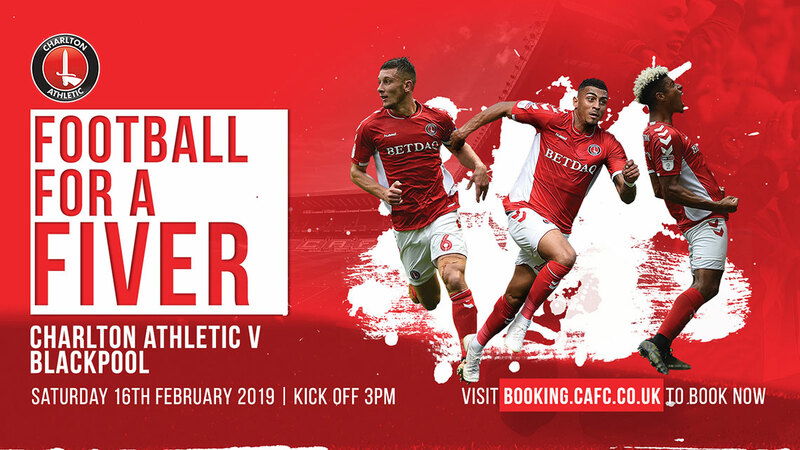 Join our friends and partners, Charlton Athletic FC, on Saturday 16th February for their annual ‘Football For A Fiver’ initiative. 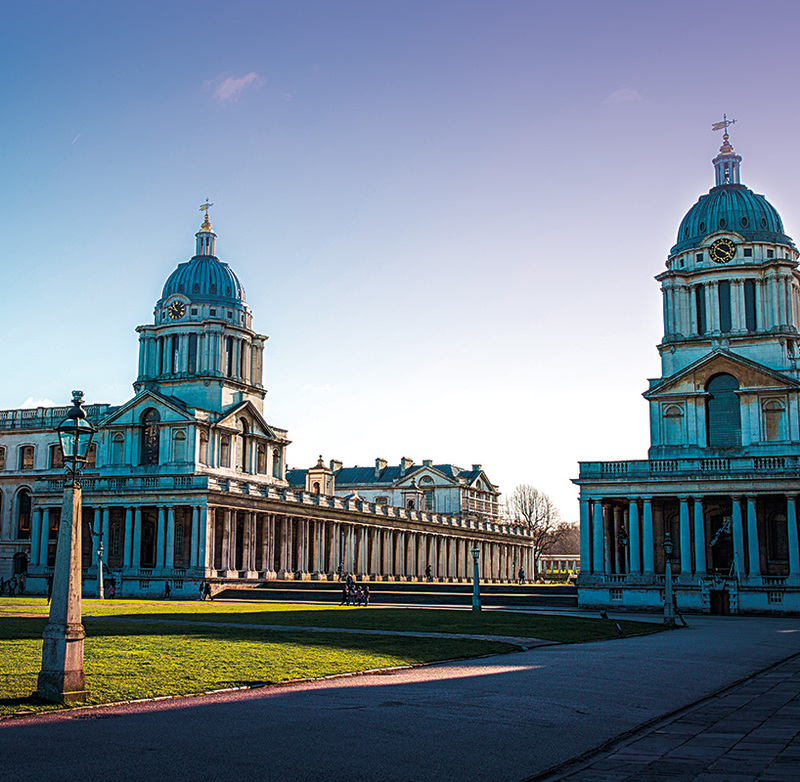 Preparations are hotting up for Greenwich Portraits 2019, the annual celebration of outstanding Greenwich alumni. Start 2019 with a short course! 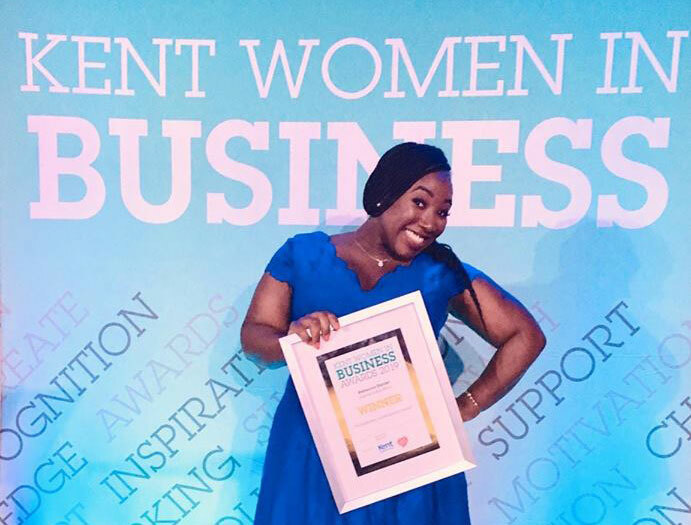 A new year brings with it new opportunities and what better way to step into 2019 then by learning something new? 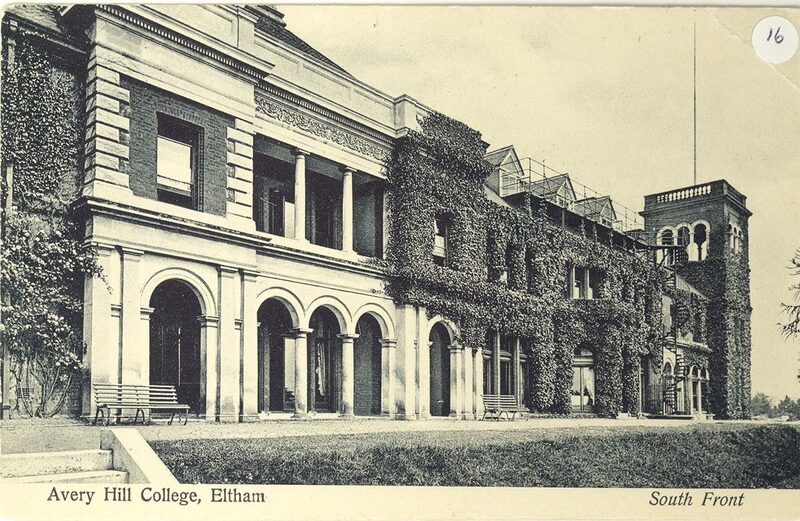 We were delighted to welcome back members of the Bergman Österberg Union to celebrate their achievements at Dartford College, the university's predecessor and a ground breaking pioneer in physical education, sport and the advancement of women's rights.